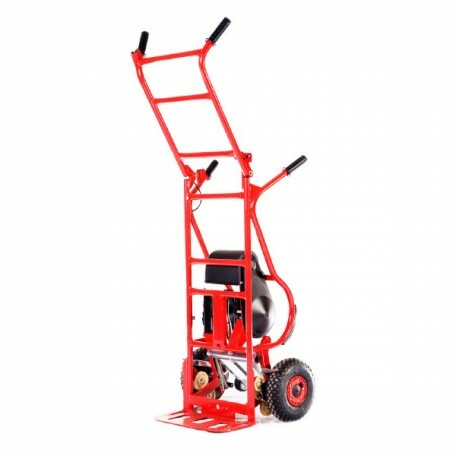 Lightweight and portable with easy manual assembly, the Porta Gantry has a simple height and span adjustment and is fitted with 360 degree swivel locking castors. 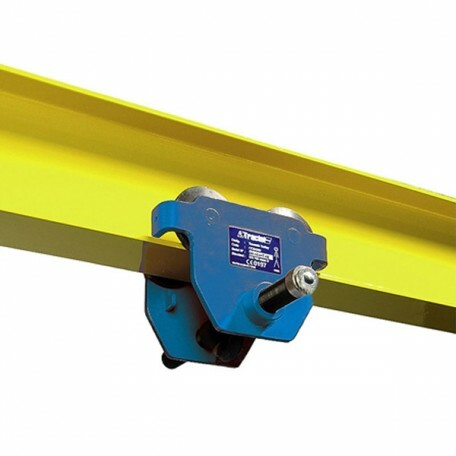 S.W.L from 500kg up to 5000kg Beam Lengths 3, 4.5 and 6 metres. 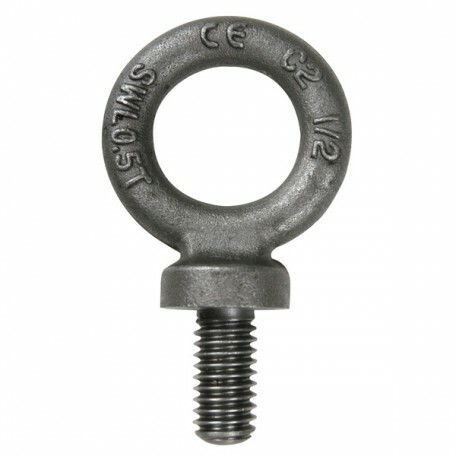 Available from 1 tonne to 20 tonne. Fitted with screw bar to adjust beam widths. 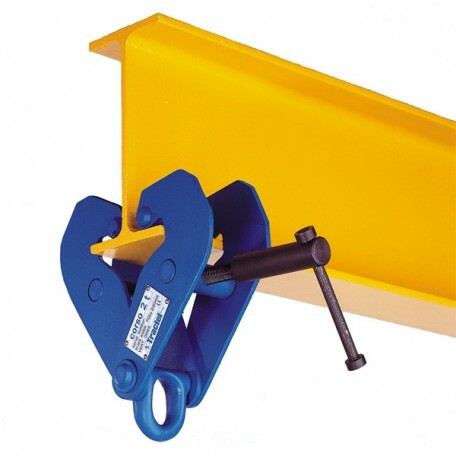 The beam clamp provides a quick and versatile rigging point for hoisting equipment. Larger sizes available. 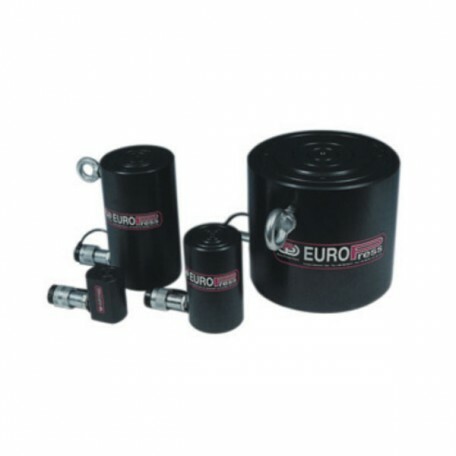 Available from 250kg up to 20 tonne. 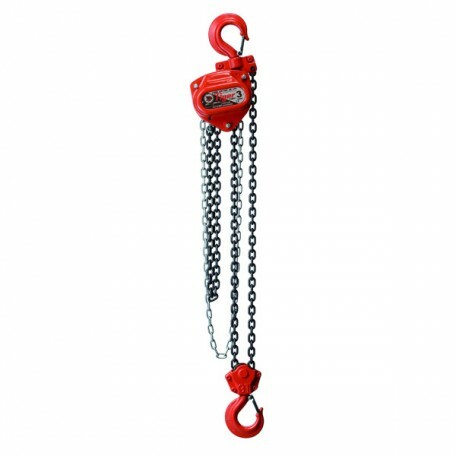 Chain lengths from 3 metre up to 25 metre, alternative sizes are available fitted with full swivel top and bottom hooks. 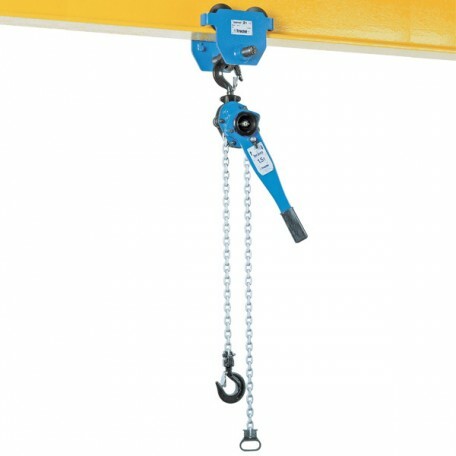 Lifting capacity from 250kg - 3 tonne. Excellent closed height dimensions. 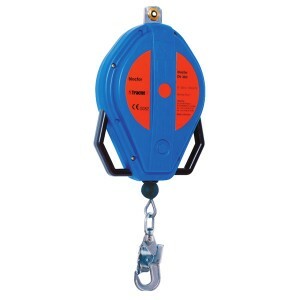 Adjustable upper and lower limit switches available on some hoist. 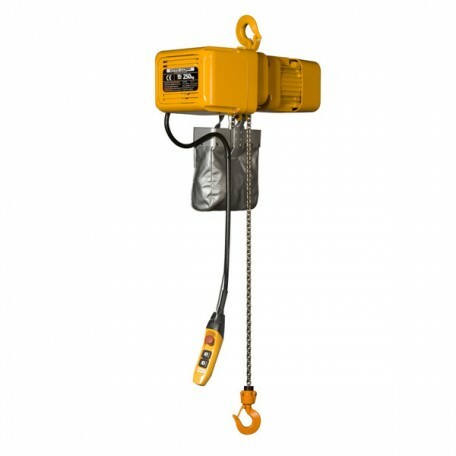 110 volt and 3 phase powered hoist available. Various heights of lift available. The stair climbers are capable of loads from 40kg up to 310kg. 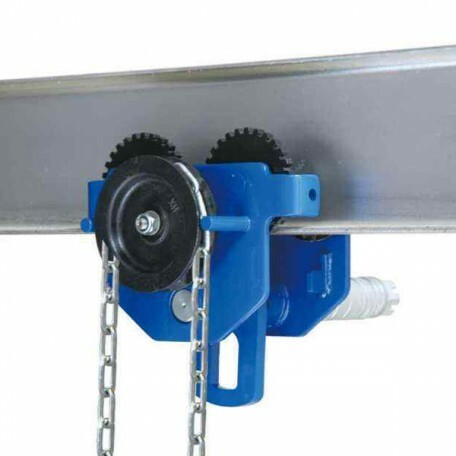 Designed to eradicate the problems of lifting and moving heavy loads up or down stairs. 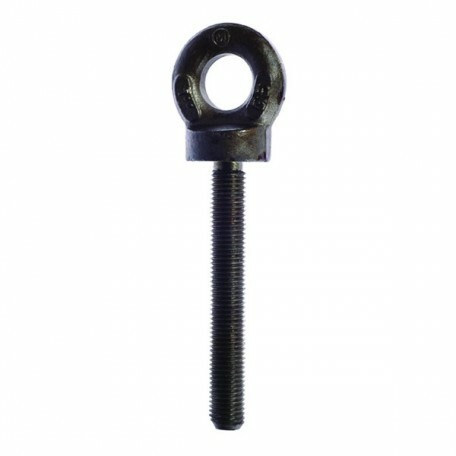 Available sizes: 500kg to 10 tonne. 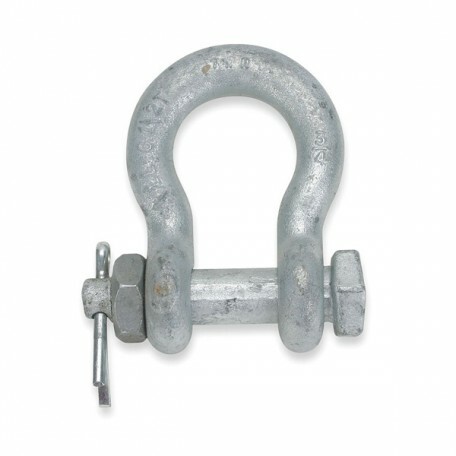 Available in various sizes and chain lengths to suit a wide range of applications. For precise manual movement of suspended loads. Lifting capacity from 50 - 250 tonne. 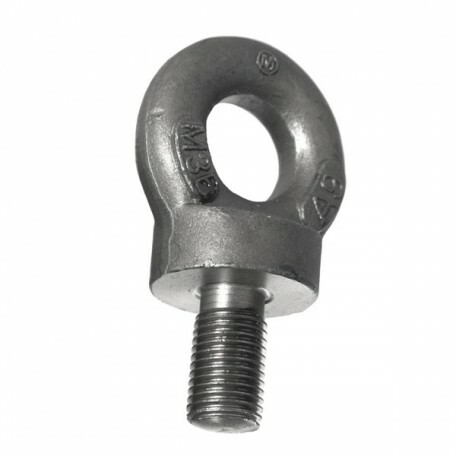 Used for all lifting operations where high forces and compact dimensions are required. 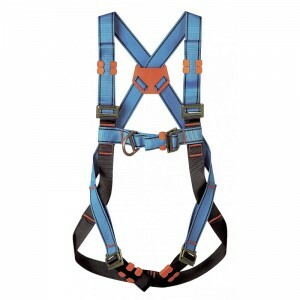 Available in wide range of closed heights and strokes to suit each application. 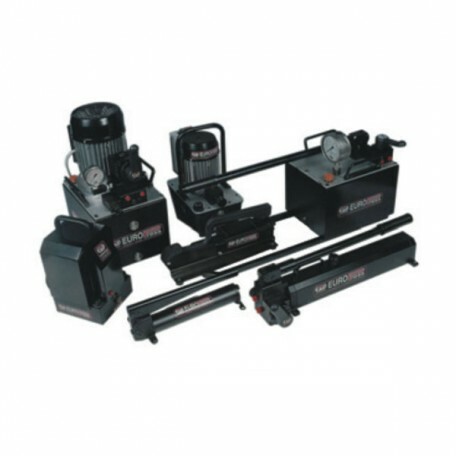 Manual and Electric Pumps to suit each application. 10.000 psi*. 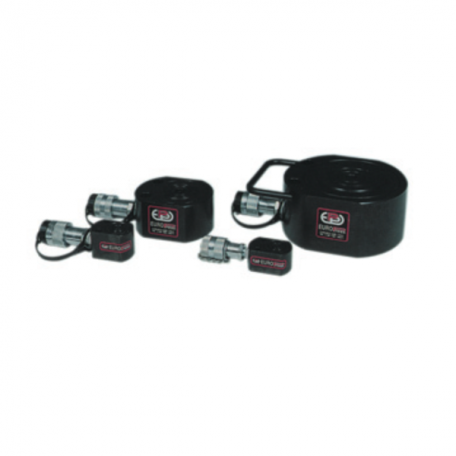 Single acting cylinders. 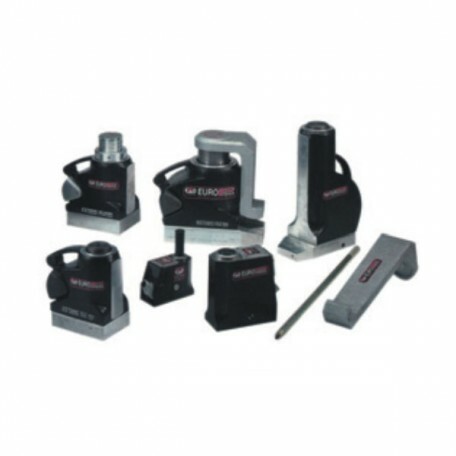 With a selection of jacks rated from 5 tonne up to 60 tonne on stock, these lightweight but heavy duty jacks are designed for conventional lifting with an option of a claw fitting fro low height lifting applications. 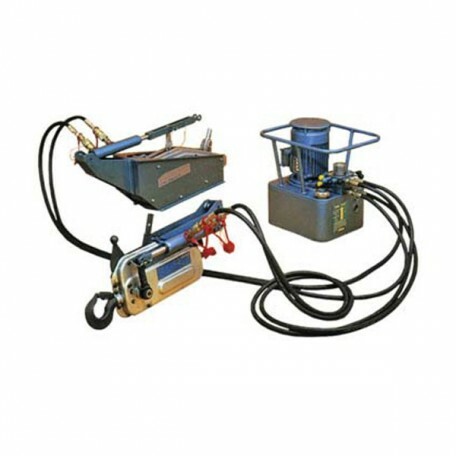 This consists of a hydraulic power pack with an electric or petrol motor which allows remote operations either single or with up to 4 tirfor TU16H or TU32H machines together, each fitted with hydraulic rams. SWL. 250kg up to 9 tonne. 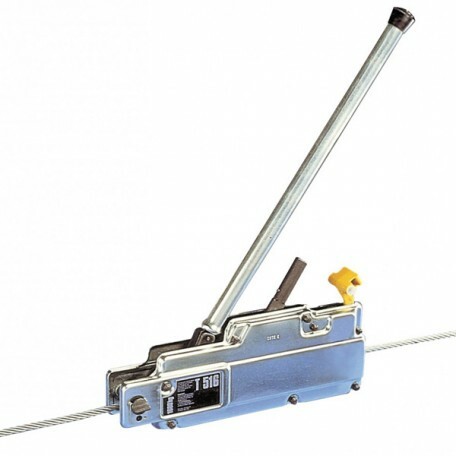 Compact design combined with strength and durability, lever hoists are extremely robust and easy to operate. 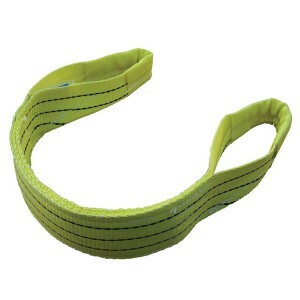 Standard chain length 1.5 metre although other lengths are available. Capacity 800KG - 3.2 tonne. For lifting, pulling and positioning heavy loads. 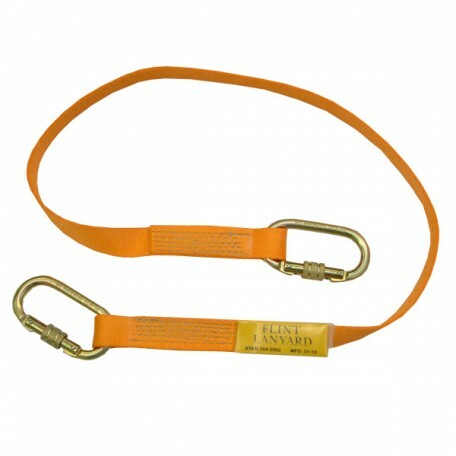 The TU range are unrivalled in terms of durability and steadiness. 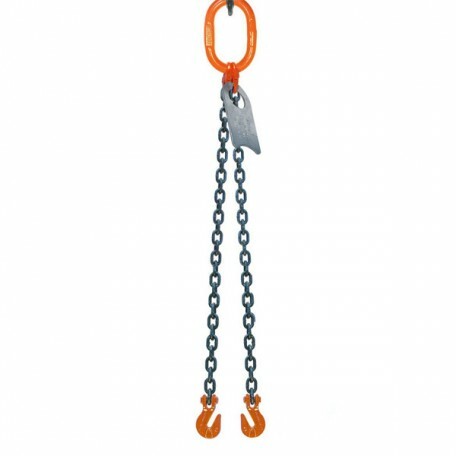 Lifting capacity from 5 - 100 tonne. 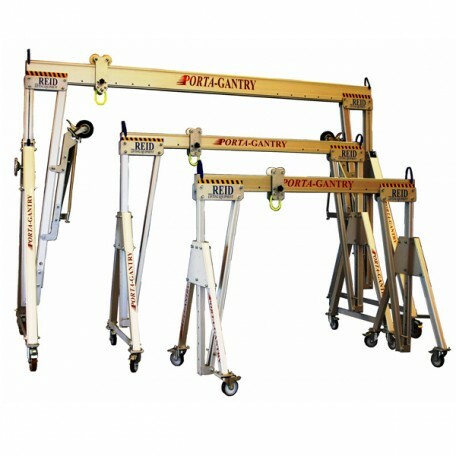 Very compact design, ideal for general lifting and positioning. 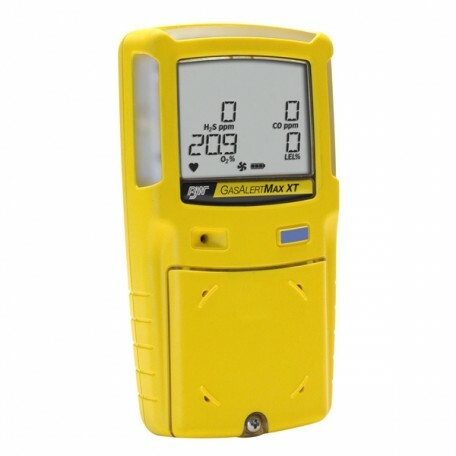 Suitable for all basic maintenance applications. 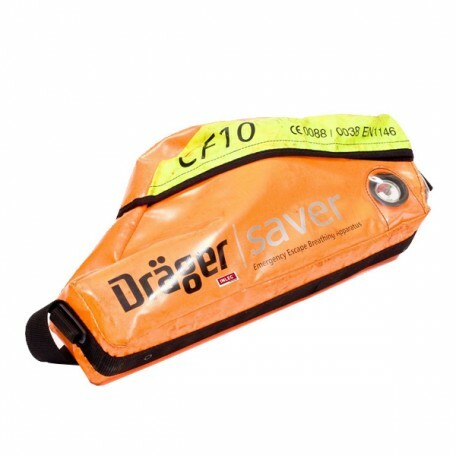 Light weight and portable with a wide selection of closed height and strokes to suit each application.